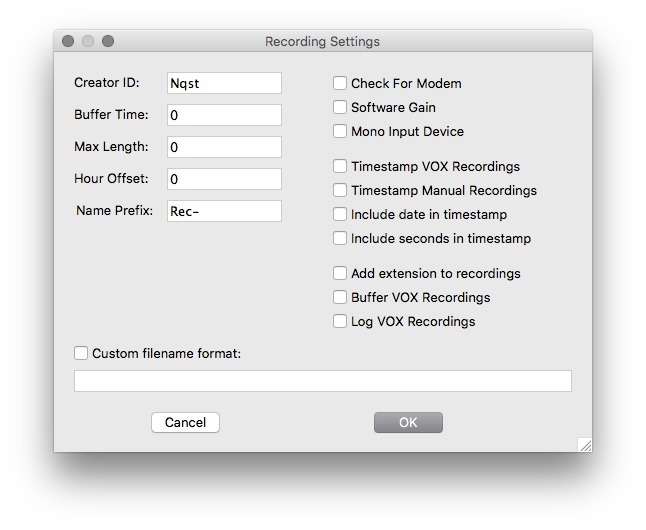 Turn your Mac into a sound recorder. Is there a better alternative to Audiocorder? Is Audiocorder really the best app in Audio category? 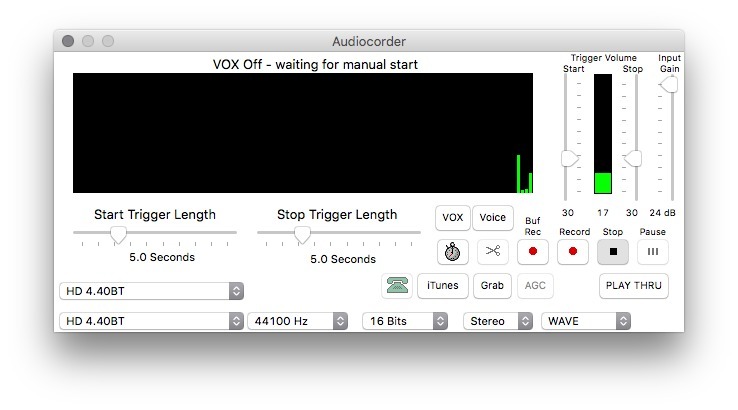 Will Audiocorder work good on macOS 10.13.4? Audiocorder is a sophisticated yet easy to use audio recording program for your Mac. With the click of a button, you can record from any audio source that you connect to your Mac, through a microphone or a direct cable connection. Audiocorder makes it easy to record music, as well as make spoken recordings. And it can automatically transfer recording to iTunes, to add them to playlists, or convert to mp3 format. Audiocorder needs a rating. Be the first to rate this app and get the discussion started!